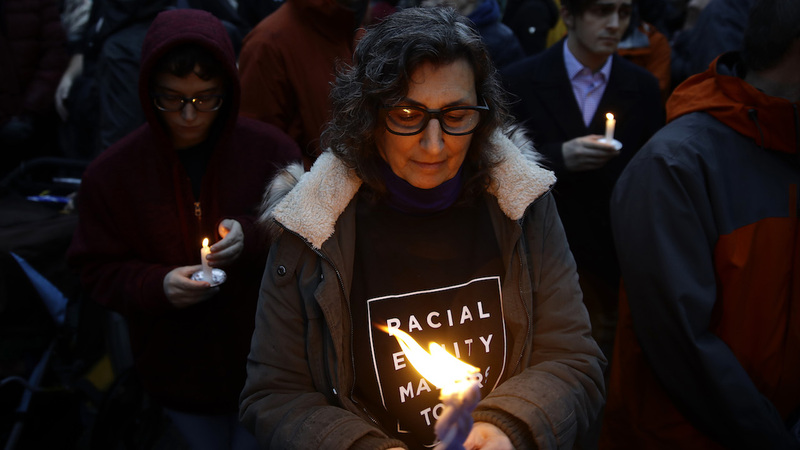 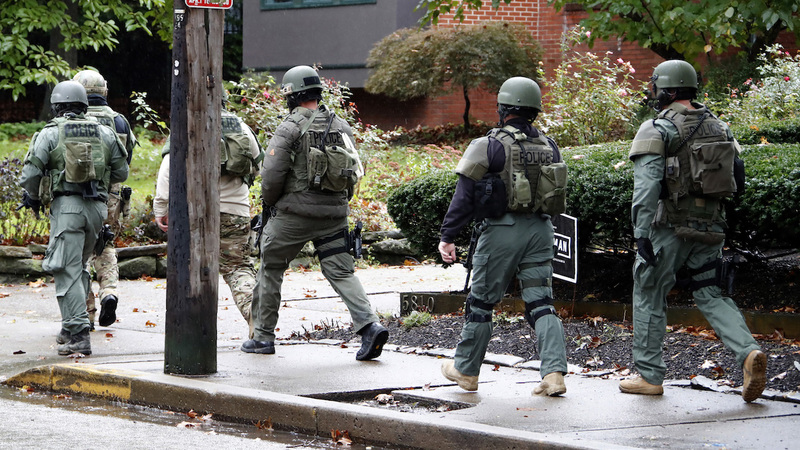 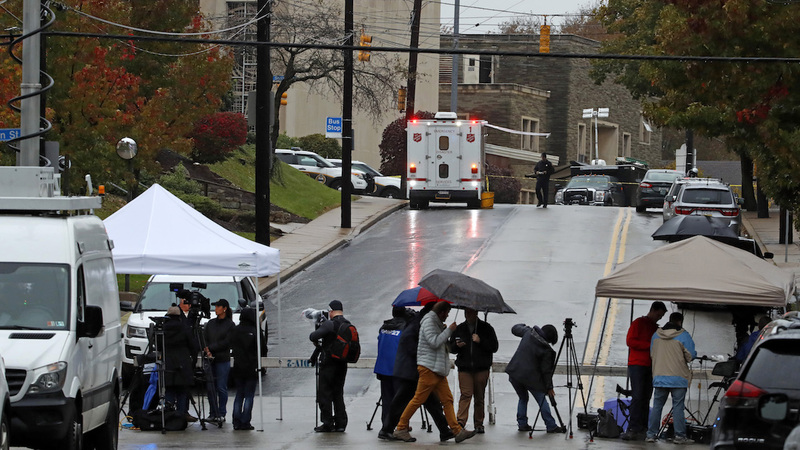 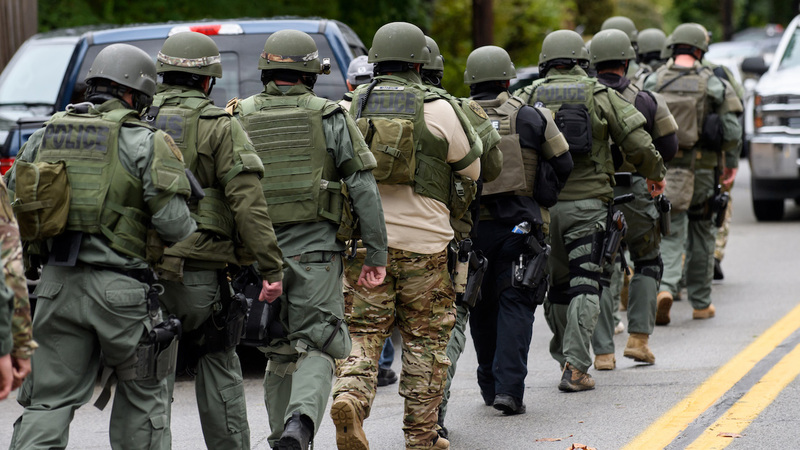 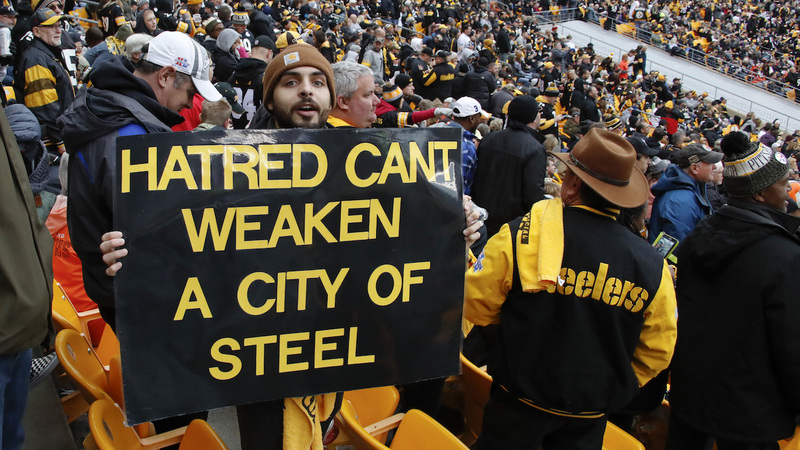 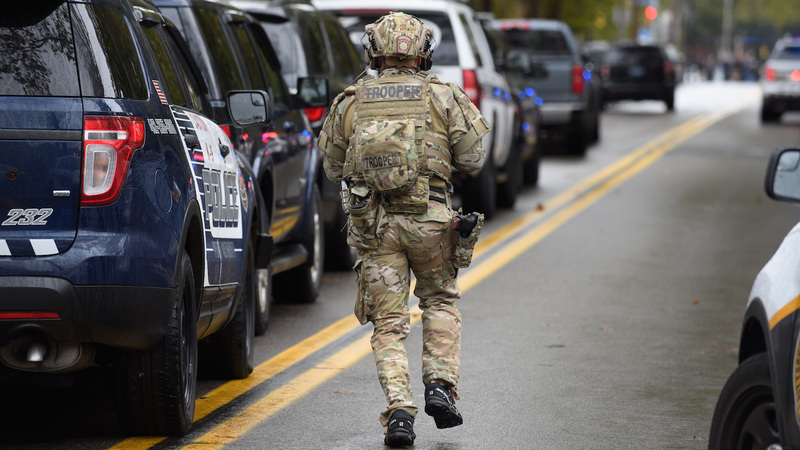 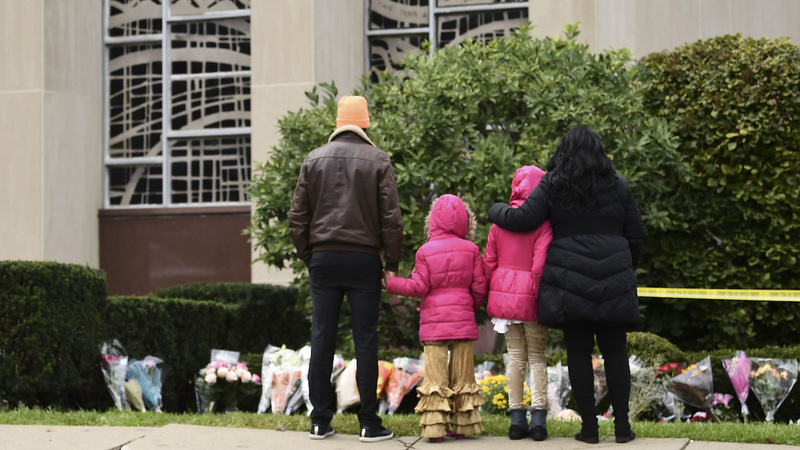 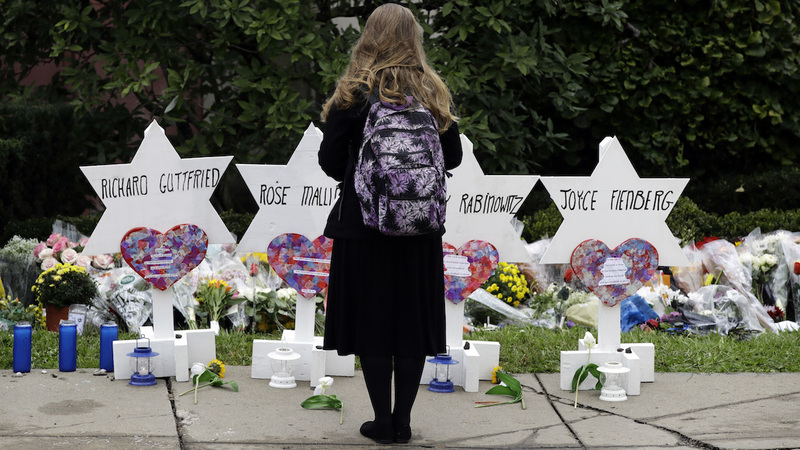 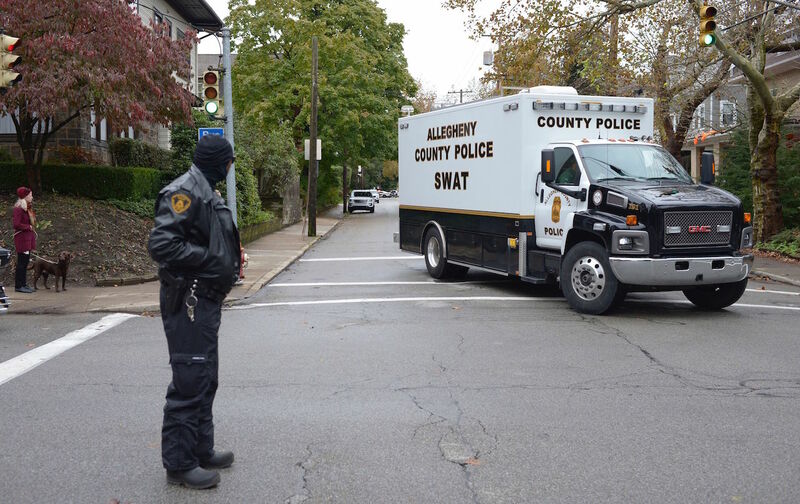 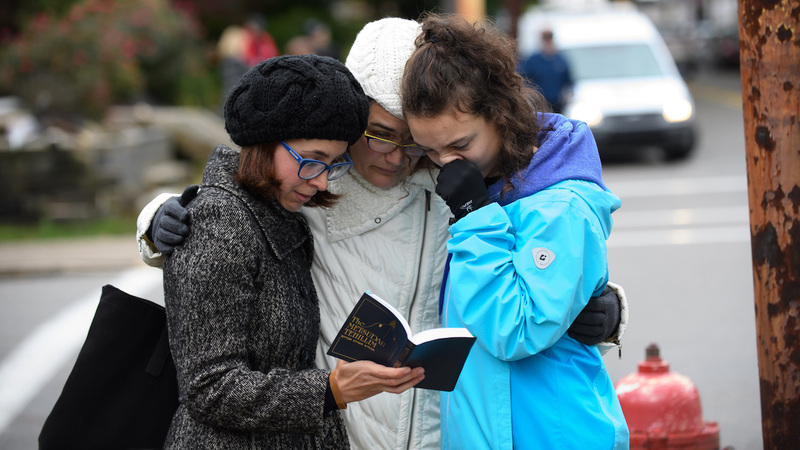 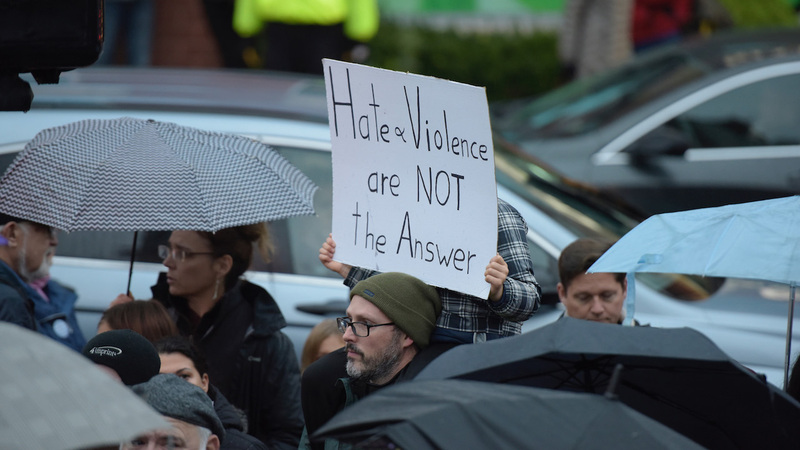 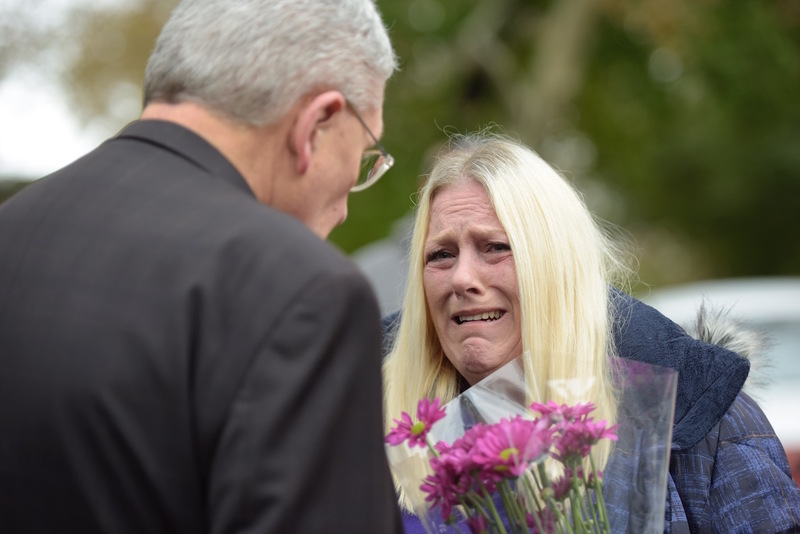 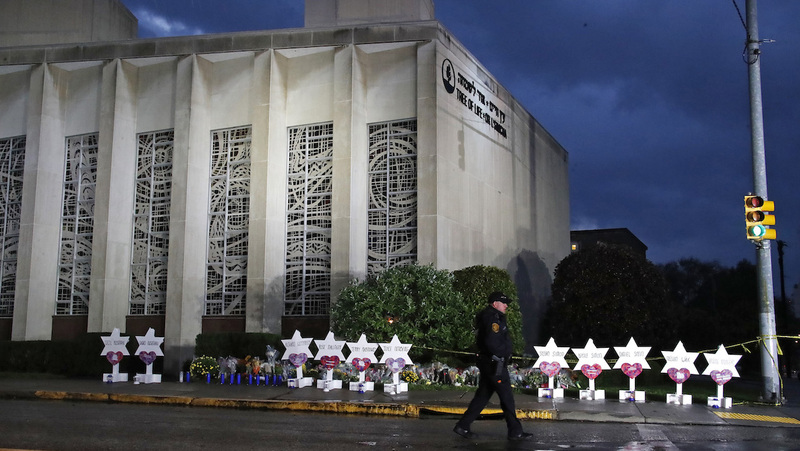 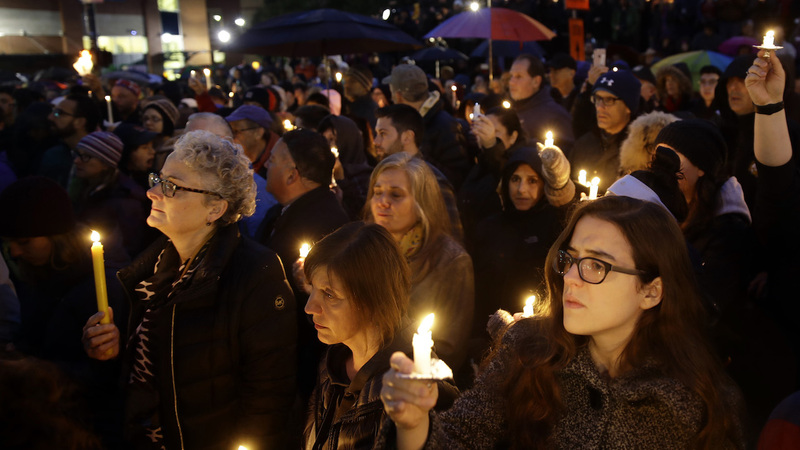 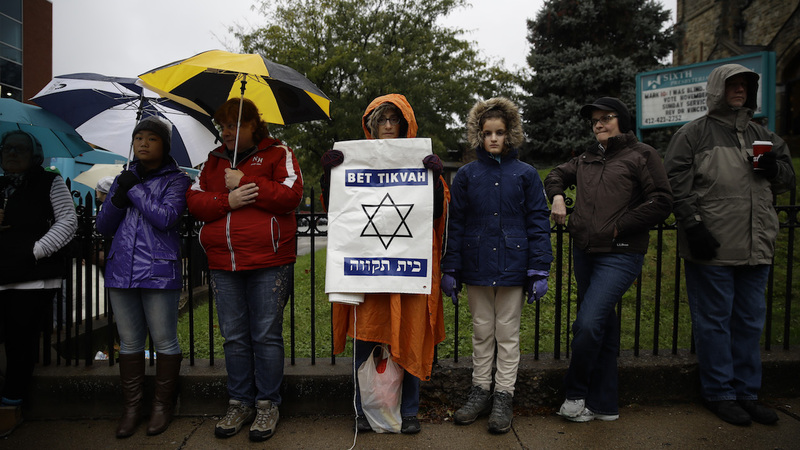 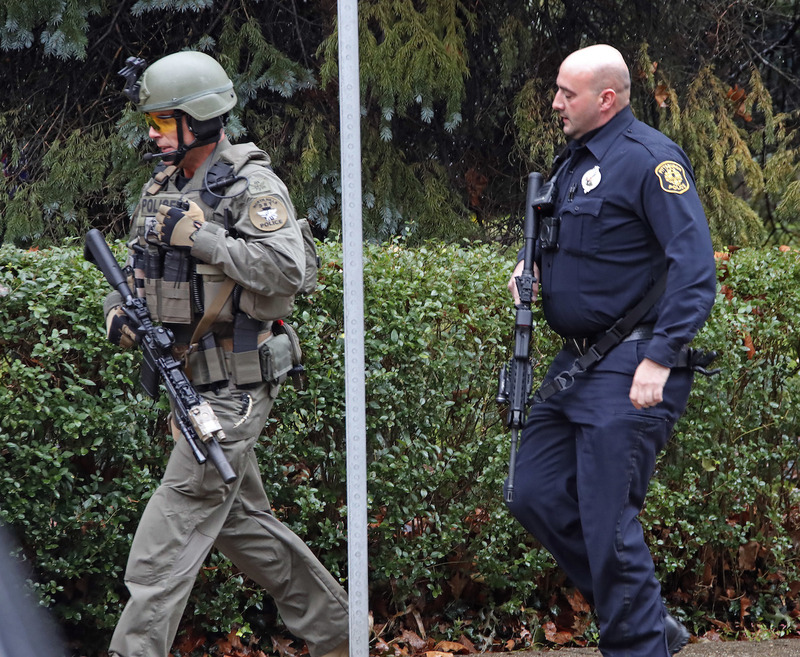 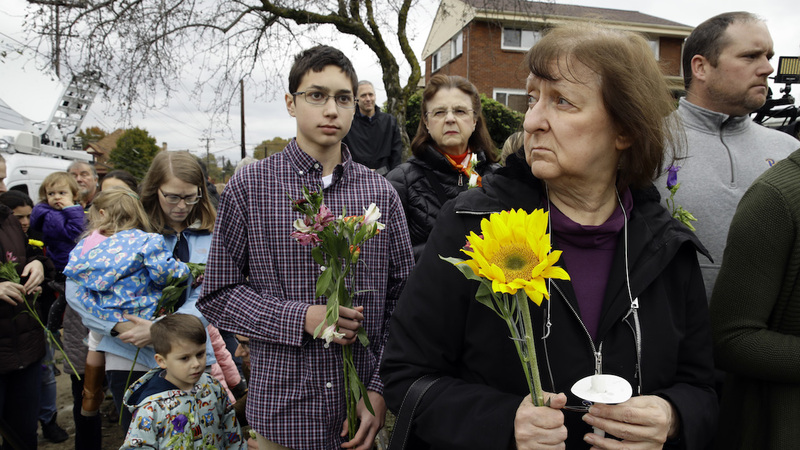 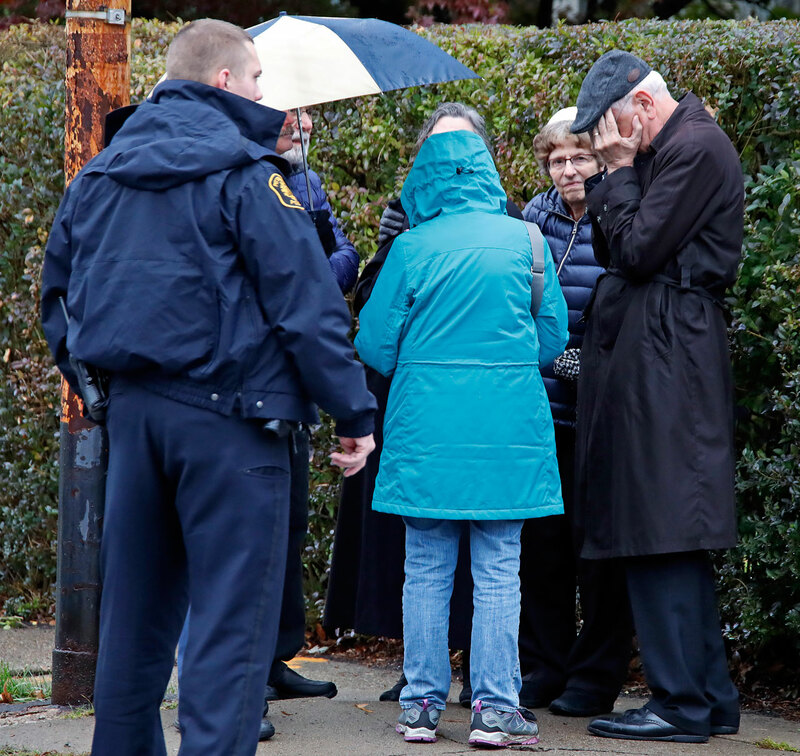 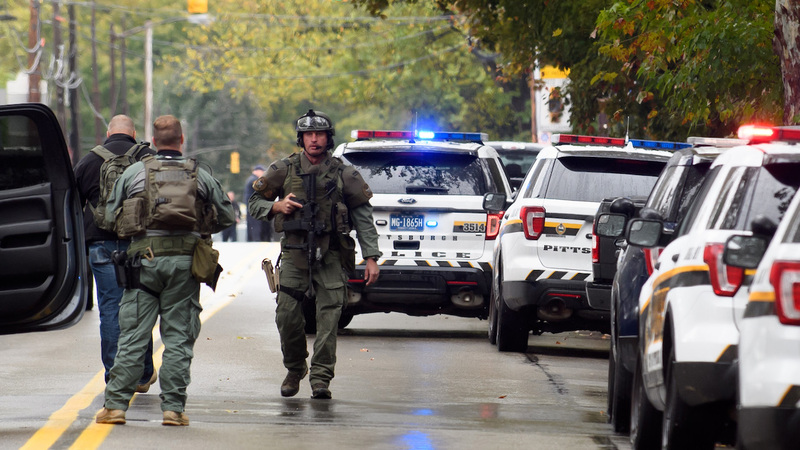 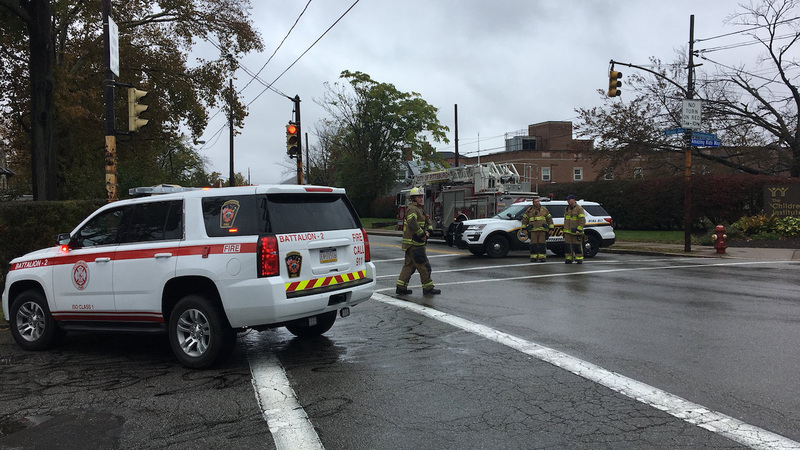 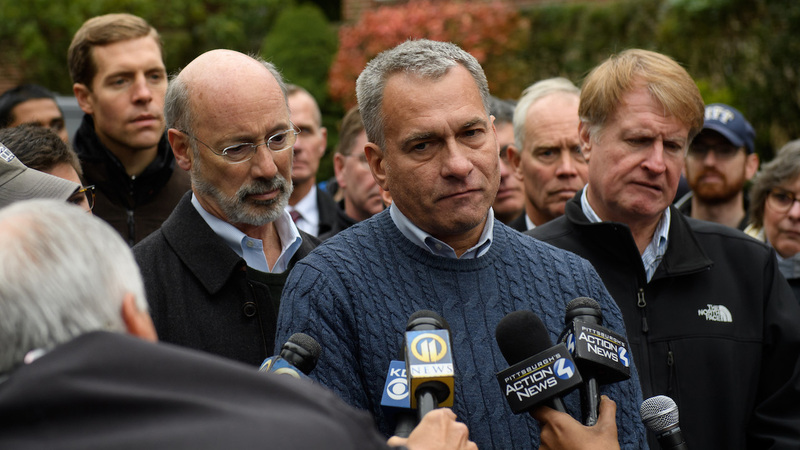 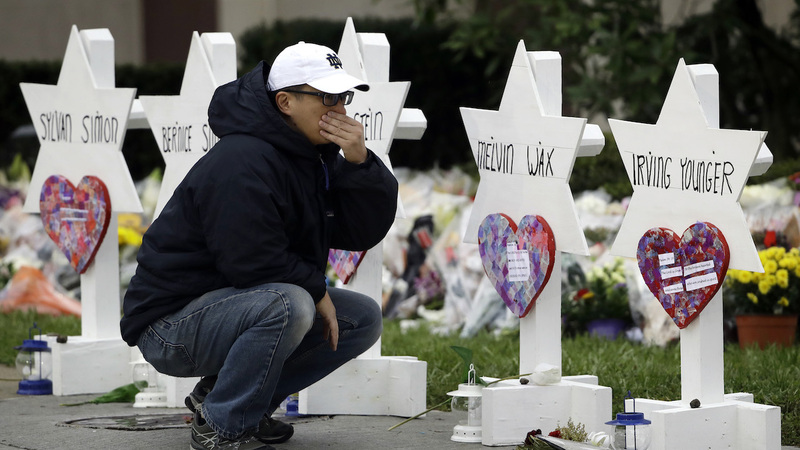 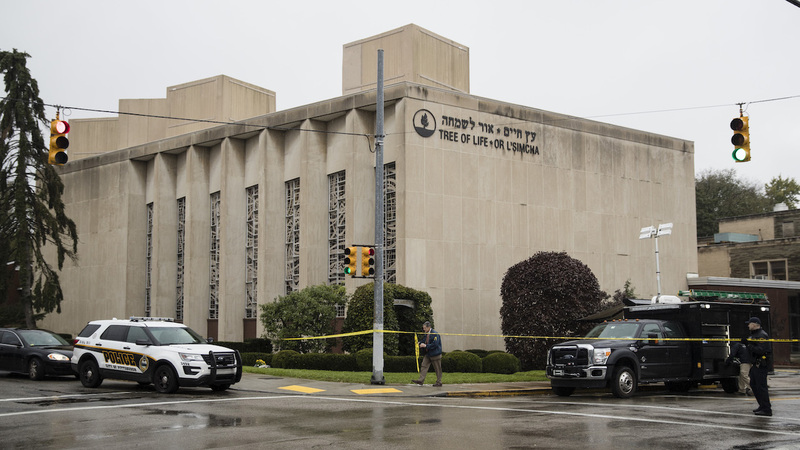 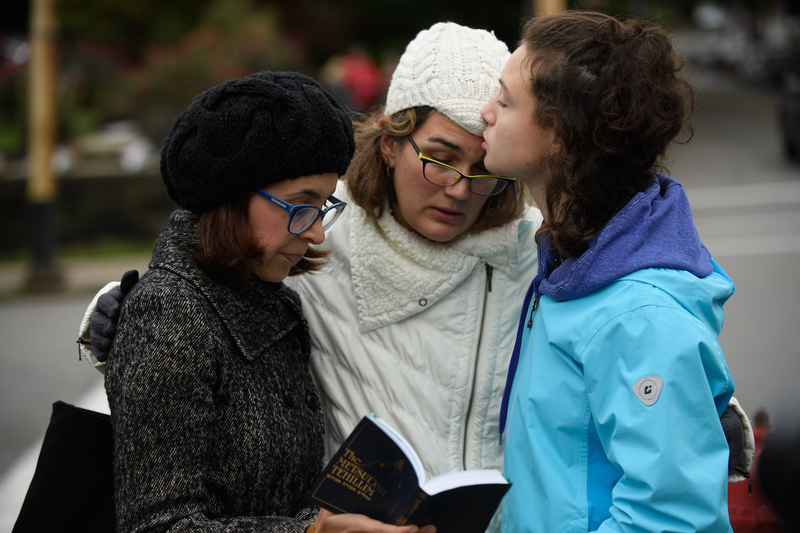 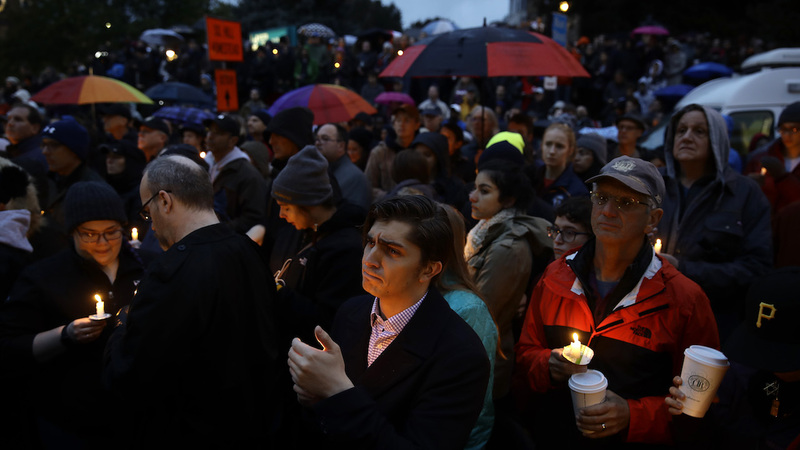 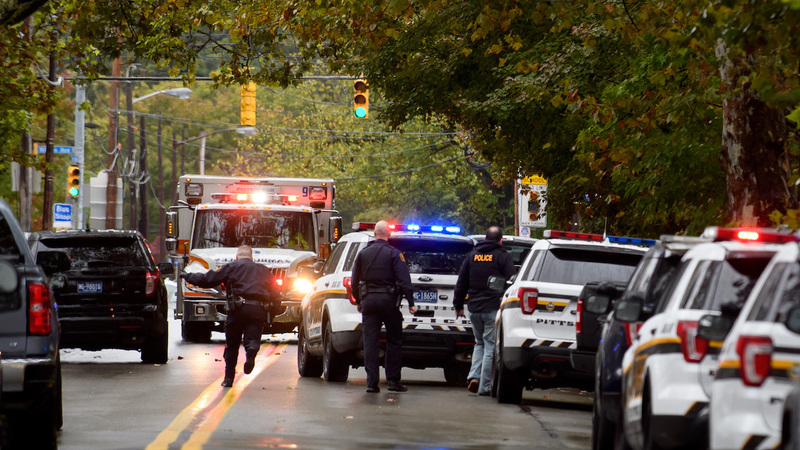 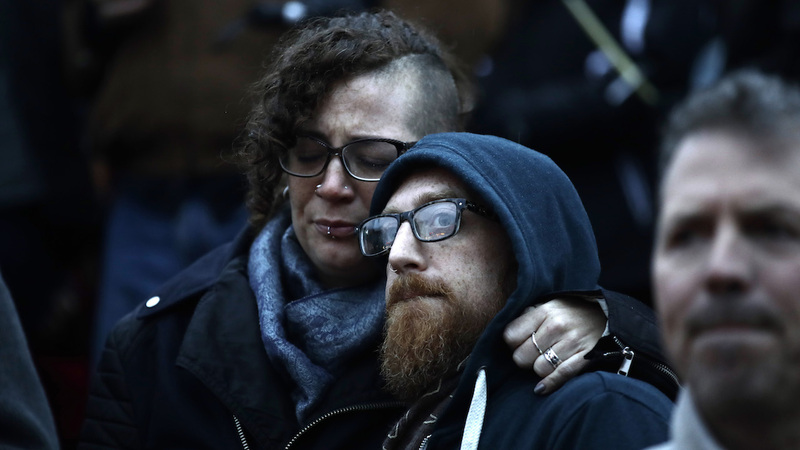 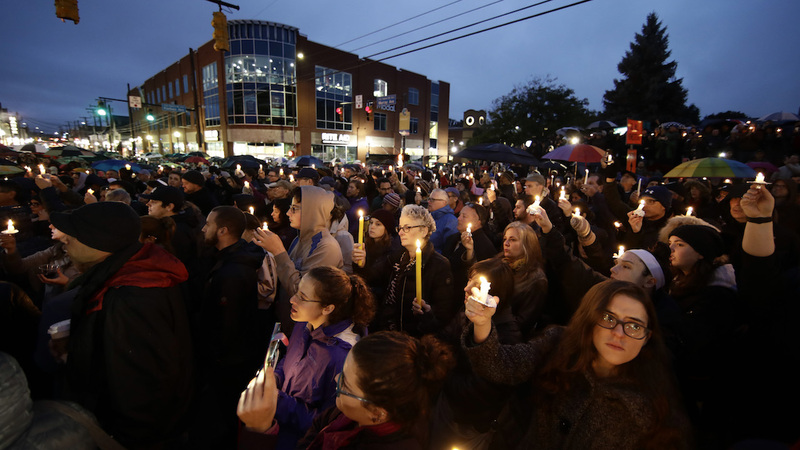 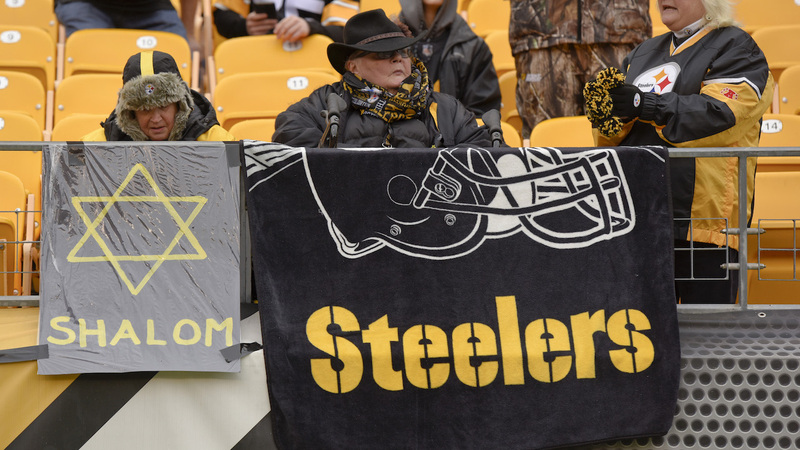 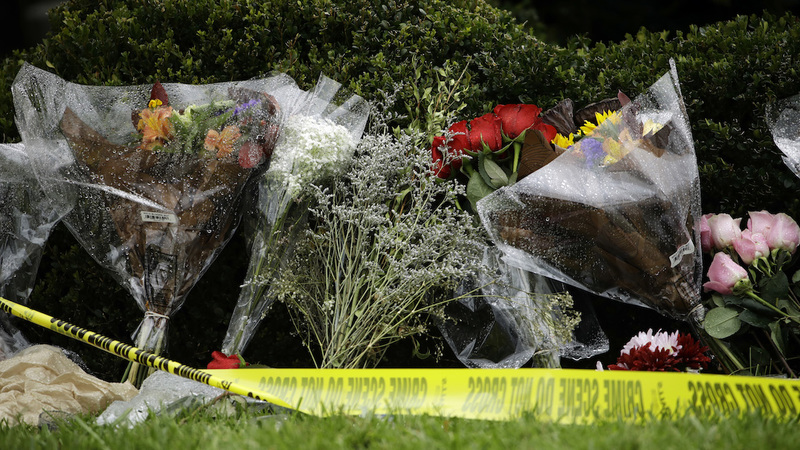 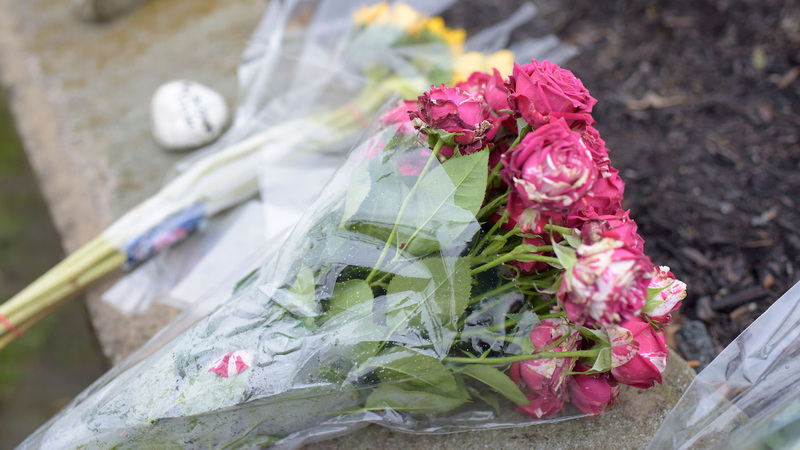 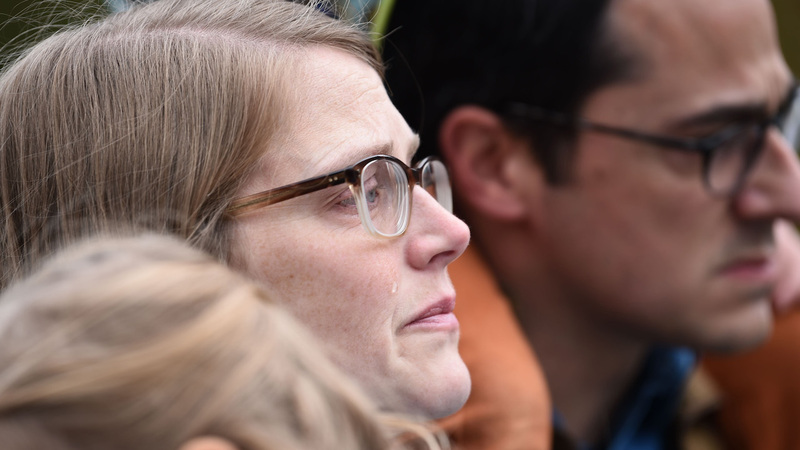 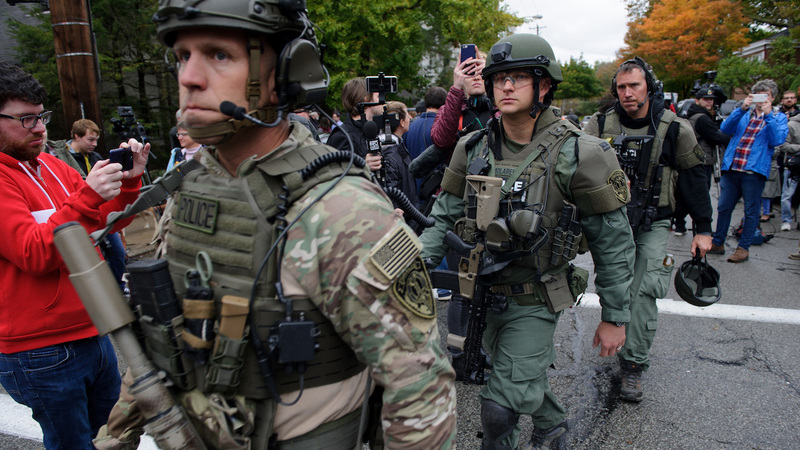 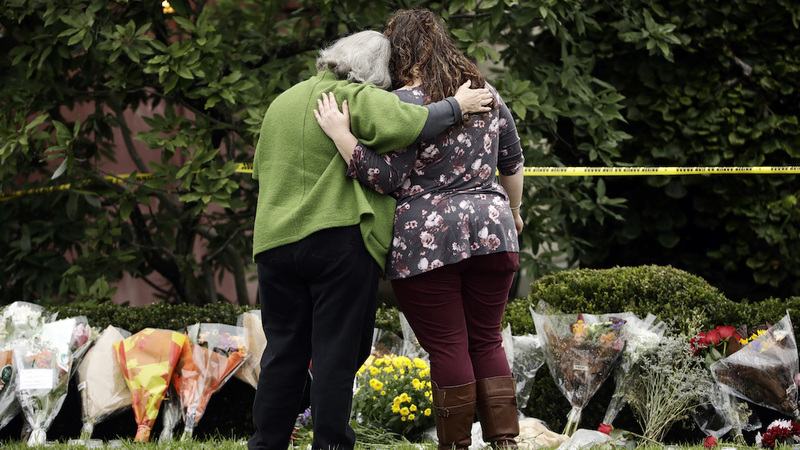 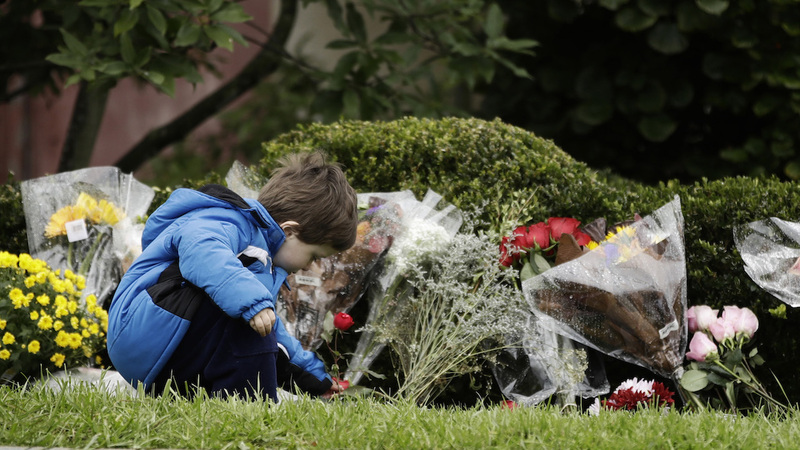 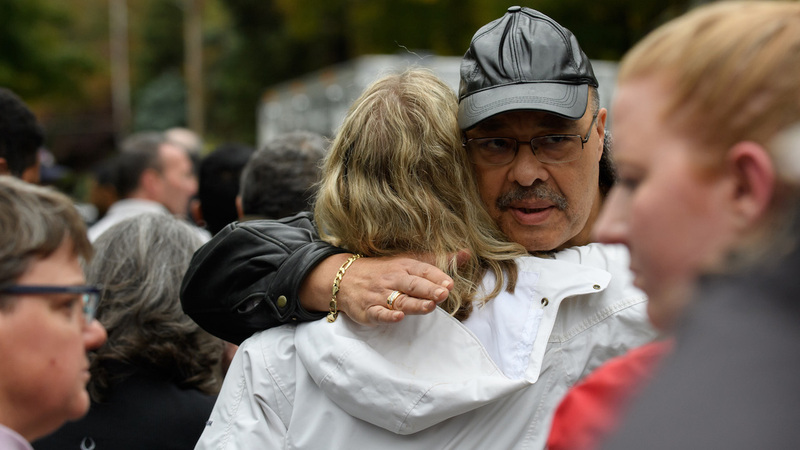 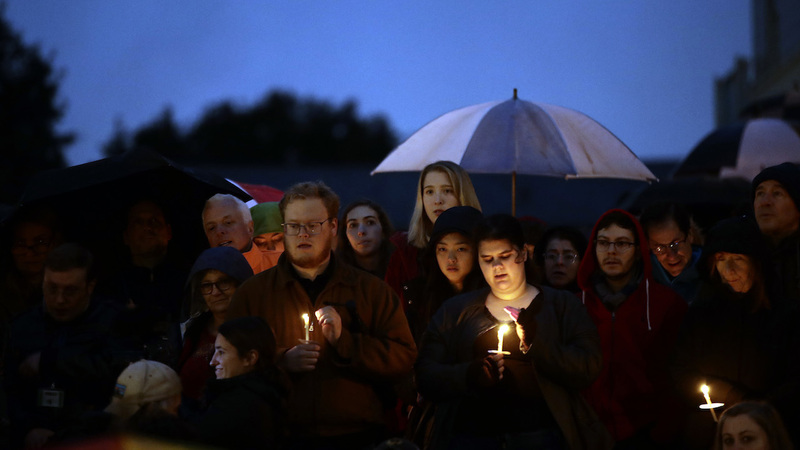 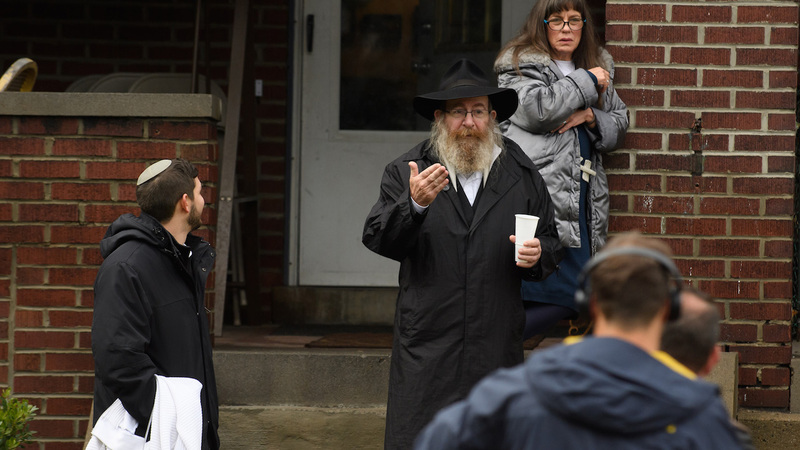 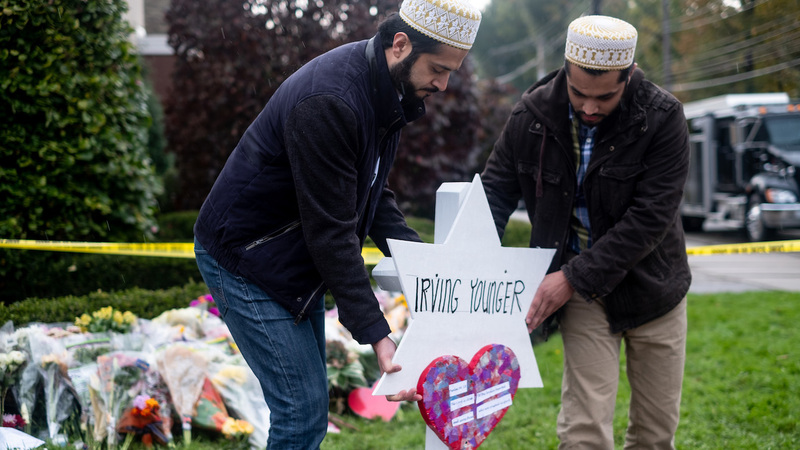 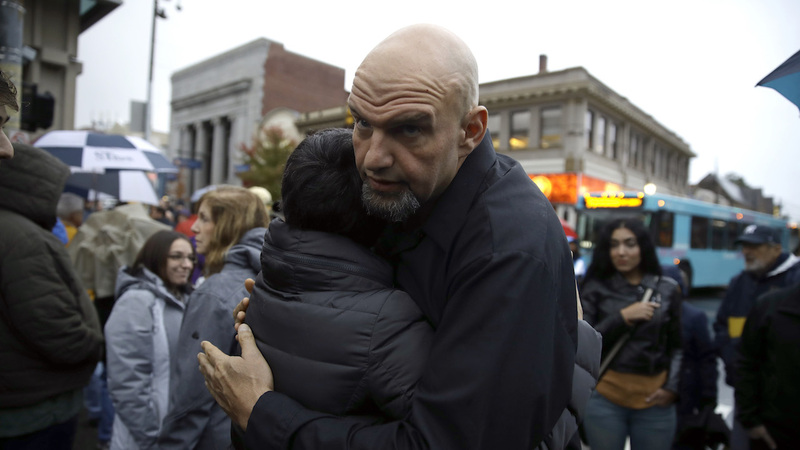 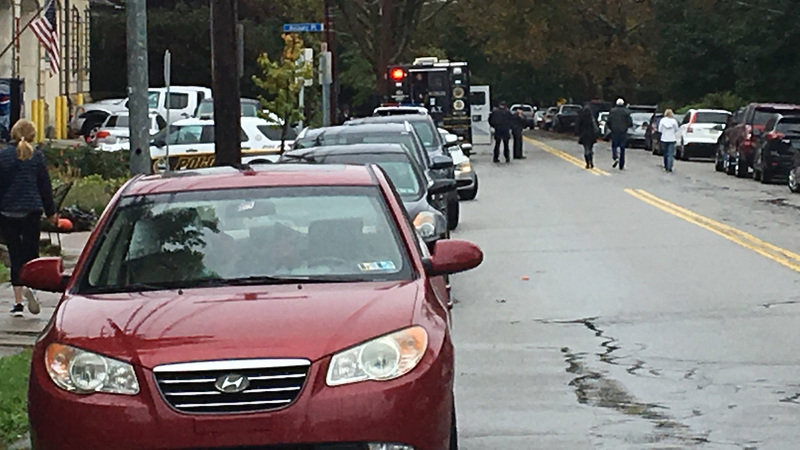 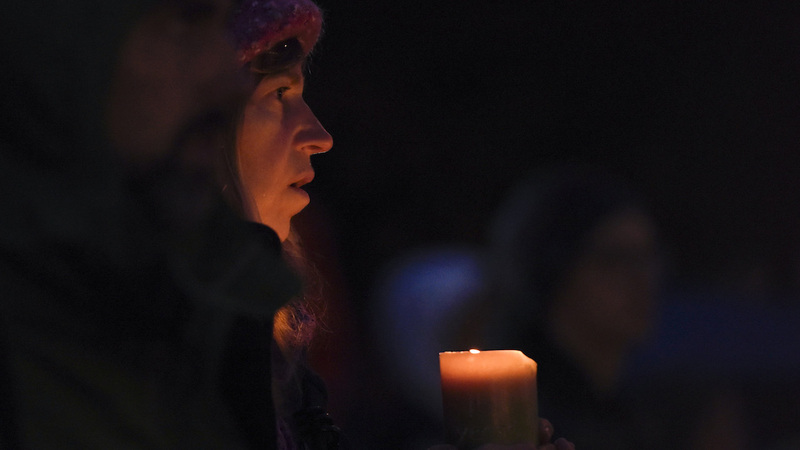 PITTSBURGH -- A shooter opened fire during a baby naming ceremony at a Pittsburgh synagogue on Saturday, killing at least 11 people and wounding six others including four police officers who dashed to the scene, authorities said. 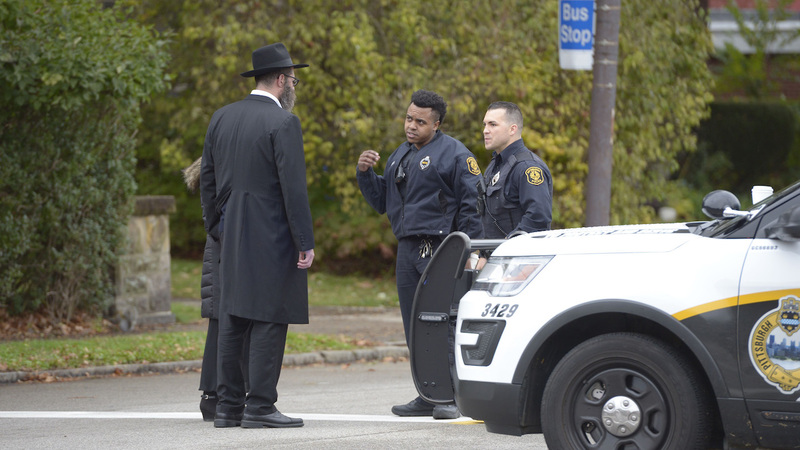 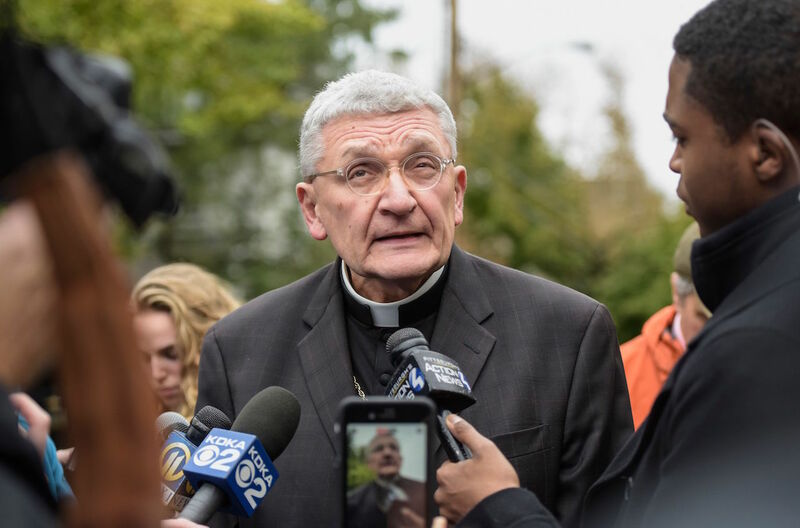 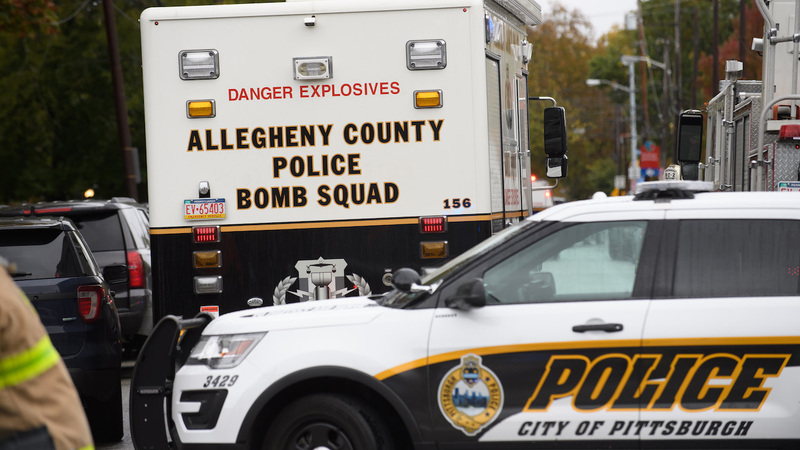 Police said a suspect was in custody after the attack at the Tree of Life Congregation in Pittsburgh's Squirrel Hill neighborhood. 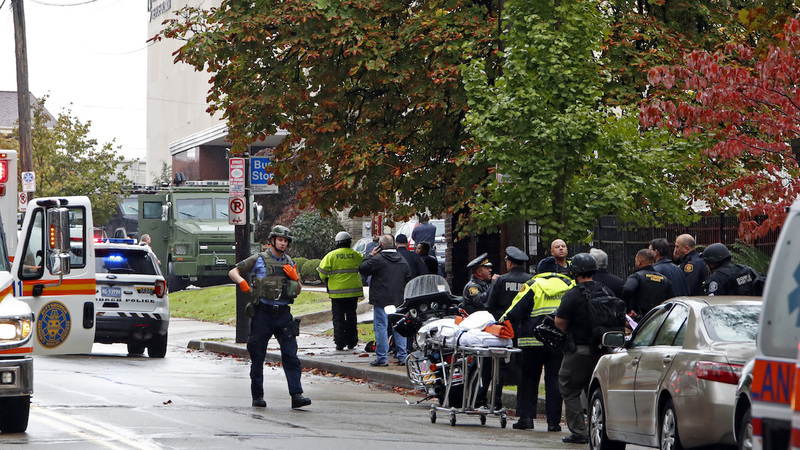 A law enforcement official identified the suspect as Robert Bowers and said he is in his 40s.